Spanish artist C. Tangana’s brand of rap-meets-trap-and-pop with slivers of sexuality, lights him up as he powers through into 2019 with a signature style that’s as dark as it is gritty. 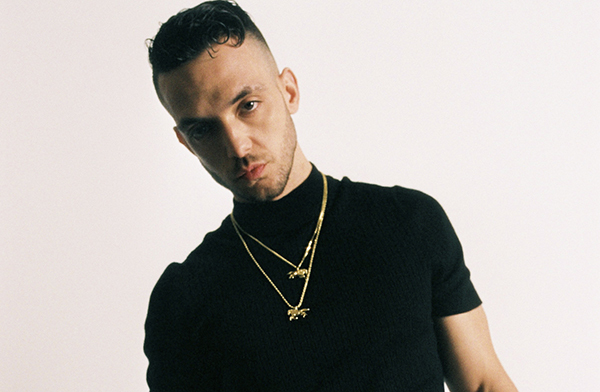 Now, Tangana is pushing his Latin urban sound to a broader global audience, thanks in part to reggaeton artist Bad Gyal and his former partner Rosalia who has made waves with her modernised take on flamenco. Whilst dark and menacing, Tangana’s music nevertheless still caters to softer r’n’b sounds as heard on his new smash hit ‘Booty’; we can’t wait to see what he has in store for his first ever London show in February.